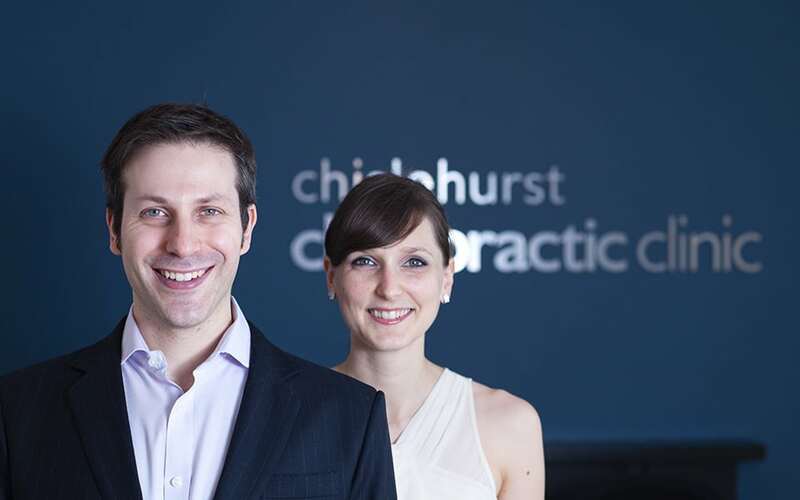 Provides Chiropractic services for the communities of Chislehurst, Petts Wood, Eltham and Sidcup. However many of our patients travel from Bromley, Bexley, Orpington and Southeast London for their treatments. Dr Jason Gould started his career with a degree in Pharmacology and soon realised that it was not the medications themselves that inspired him, but the reward of helping people and seeing them get better. As such, Jason chose to pursue Chiropractic as his career. He went on to graduate from the world-leading Chiropractic college, AECC (Anglo European College of Chiropractic). After working in a number of different clinics, Jason decided to set up an award-winning practice with his wife Tara in 2007 where they love to support the local community. He has a special interest in looking after sports injuries and in keeping professionals and amateurs of golf, rugby, tennis, football, martial arts and many more sports in top form. After working in these areas, he has also looked after the England karate squad and is a member of the British Chiropractic Sports Council (BCSC). Other than working with professional athletes and celebrities, Jason’s family clinic consists of patients of all ages from four days to 98 years old and he also teaches at Chiropractic colleges as a guest lecturer as well as teaching groups of professional Chiropractors. Dr Tara Gibson graduated from world leading Anglo European College of Chiropractic (AECC) in Bournemouth and alongside her husband, Jason, opened their clinic in 2007. Tara loves to work with different types of people and conditions and seeing them get back to what’s important to them. From pre-natal care to adjusting infants immediately after birth to patients that are well into their 90s and beyond, complete family care is her priority. She has a passion for working with mums and their children, with a special interest in pregnancy and birth. Tara is a member of the International Chiropractic Paediatrics Association (ICPA). Tara also teaches Chiropractors and allied professionals in Chiropractic Care for pregnant mums and their babies and is also certified in the Webster’s Technique. Although she has always had an interest in this area, since having a home birth with her son, she has developed a much deeper understanding of challenges women can encounter during their pregnancies and births. She believes that with the right support and knowledge we can work towards having more positive birth experiences for both mum and baby. Brodie graduated from the world leading AECC (Anglo European College of Chiropractic) Brodie loves taking care of patients and helping them to achieve their goals and lead healthier lifestyles. 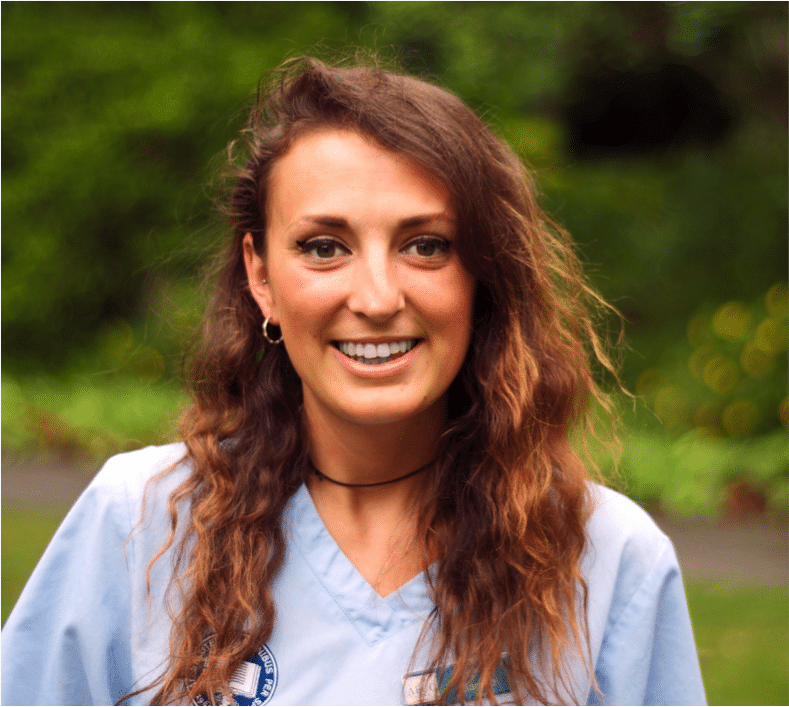 Brodie spent 4 years developing her skills to work with all varieties of patients and also worked with the Bournemouth university midwives in the new born feeding clinic where she developed her knowledge and regarding babies with feeding difficulties. She also worked as a student ambassador representing the university at various events where she gained experience in being able to communicate chiropractic to the general public. Brodie also has an interest in sports rehabilitation and conducted her research project on female runners with knee injuries. She has experience working with a wide range of patients from paediatrics through to the elderly but has a special interest in paediatrics. She is keen to further develop her skills by attending post graduate training and courses. Brodie is also certified in the Webster’s Technique for treating babies and pregnant mothers. Brodie is registered with the United Chiropractic Association and the General Chiropractic Council. Misty was first introduced to chiropractic through a kayaking sports injury where she was able to see the benefit that chiropractic had on her pain as well as the function. She was so impressed that she decided to start a profession in chiropractic as she wanted to be able to help people of all ages to lead healthier and pain free lives. Misty graduated from the AECC University College after spending four years of studying and developing her skills to become a chiropractor and was also awarded the best all round student award. Misty has helped a wide range of patients from newborns to the retired. Misty has also worked closely with Bournemouth midwives in a multidisciplinary Breastfeeding Clinic and so has gained valuable experience with understanding the difficulties of breastfeeding as well as the benefits of chiropractic care for newborns. Misty also has a keen interest on mental wellbeing and has undergone a mental health first aid course to gain a better understanding of how to help. Misty is registered with the United Chiropractic Association and the General Chiropractic Council. Kirsty is a qualified Sports Therapist with a background in sport science and a lifelong love of the human body and all things related to human movement. She graduated from Teesside University with a MSc. in Sports Therapy, following a BSc (Hons) in Sport & Exercise (Applied Sport Science). Kirsty’s passion is to create the most optimal environment for your body to heal, rediscover alignment and to have total freedom from pain or restriction, to enhance your everyday life and performance, and to reduce the risk of injury. Her experience ranges from ski boot fitting and bike fitting to working as a sports therapist with rugby teams, in private physiotherapy practices and in the NHS as a physiotherapy assistant (for Outpatients MSK, The Pain Management team and The Hydrotherapy team). These roles have allowed her to develop her skills in biomechanics, human movement, gait/postural analysis, injury assessment, treatment and prevention, manual therapy (e.g. massage), first aid and rehabilitation. Kirsty has enjoyed the experience of working with a variety of people from post surgery clients to athletes, helping with a range of issues from sports injuries to total knee replacement rehab. Kirsty understands the importance and interconnectedness of the body and mind in relation to rehabilitation, and believes in an individualised approach to healing in order to help clients re-take control of their own function in order to achieve long term results. Anna is a qualified massage therapist with over ten years’ experience supporting chiropractic care. She qualified in 2006 from Medicinskt Kursforum in Sweden, having already graduated as a Lifestyle coach from Trosa College. It was during this time that Anna first developed her passion for health and wellbeing. Anna has always been interested in biomechanics, the way a person moves, and as such understands that your job and leisure activities have a significant impact on your body. Massage is a key tool in helping to reduce those stresses, and Anna thrives on meeting new clients and determining the best course of treatment for your individual needs. Anna has always worked with people, ranging from caring for individuals with disability through to her career as a Massage Therapist. Anna is dedicated to helping you become more in tune with your body and uses specific massage techniques to help you relax and recover more quickly. For the last 10 years, Anna has worked in various chiropractic clinics where she has been able to continuously learn and gain vital experience in how to use massage to support the wider benefits of chiropractic care.